Get away to relaxed elegance. This stately, yet inviting 3rd row ocean home on the beach walk is a wide-open and light-filled space perfect for entertaining. It features 6 bedrooms, 7 full baths, gourmet kitchen with large breakfast bar, multiple dining areas, large living room with tray ceilings and a secluded pool that stretches nearly the entire back of the house. 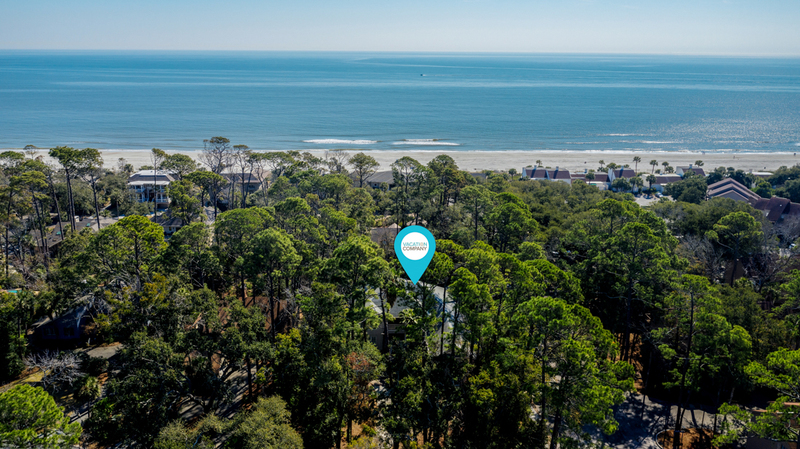 Nestled on a large wooded site in the heart of Palmetto Dunes close to all the amenities the resort has to offer. This is laidback luxury at its finest!